I'm the author/artist and I want to review Bacon! 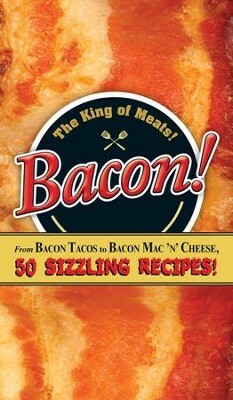 : From Bacon Tacos to Bacon Mac N' Cheese, 50 Sizzling Recipes! - eBook.